Novella McClure is an aging and desperate actress. 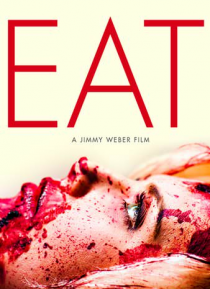 Her anxiety turns into an extreme eating disorder, causing her to consume her own flesh. As struggles arise and her life deteriorates, she must overcome this fatal dysfunction - before it's too late.